So you need auto insurance as fast as possible and need it cheap. This brings up the question to go online or visit your local broker for a plan. Today, more and more consumers are not only getting quotes over the web but buying policies. Not only are online rates often cheaper, but there is the convenience factor. 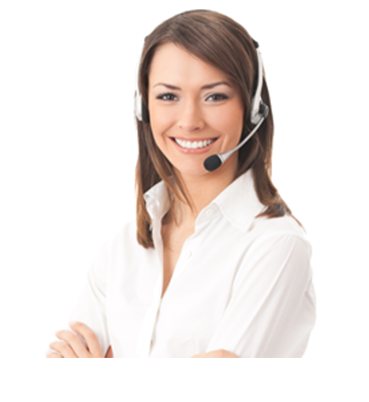 You can get quoted 24 hours a day, 365 days a year on your time without waiting. With dozens of companies offering direct quotes, you can find cheap car insurance near me in a matter of minutes. At sites like Young America insurance, many customers can save $525 or more with direct internet prices. While it is tempting to focus on the cheapest possible ins, that is not always the smartest thing to do. You must carefully analyze the coverage you need, so you are properly protected. There are three main types of plans you can choose from. The first, liability, will be cheaper than the rest because it is limited in what it covers. When buying liability only, you need to buy at least the minimum legal coverage in your state. When you get a direct liability quote, these numbers will be automatically plugged in, depending on what zip code you use. 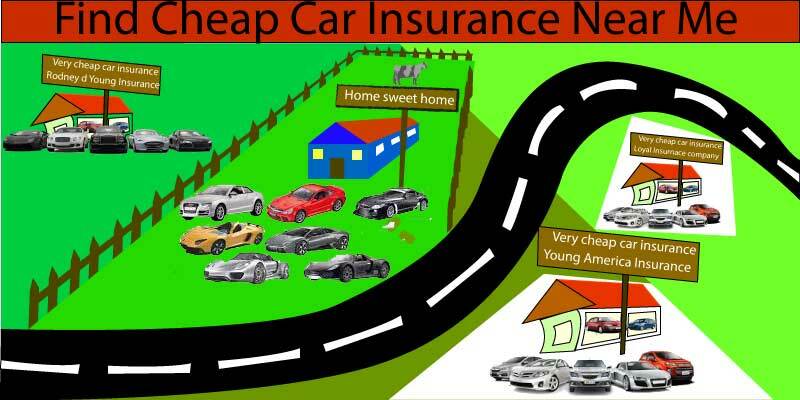 There are low-cost providers like Young America auto insurance that specialize in low-cost ins plans. While minimum coverage liability is an option, there is a good chance you will need more protection. The other two main types are collision and comprehensive. Collision protects your car and pays for damages to it in the event you are involved in an accident and are at fault. Comprehensive ins provides a complete package of protection and is bought in conjunction with collision. Comprehensive will cover you for most things that cause damage to your vehicle, other than an accident with another automobile. Some of the most common incidents are water damage, animal hits, fire, and vandalism. It also covers theft, which can add peace of mind if you live in a higher crime neighborhood and your car is not parked in a garage at night. If your vehicle is financed, you will usually be required to have both collision and comprehensive ins. Once you pay off your car loan, you can decide whether or not to keep it or downgrade to liability only. Now that you know the types of ins, you should consider where to get insured. Millions of people have turned to the web over the past ten years to not only get quotes but buy their policy. There are so many advantages to buying car insurance online. The first one is savings. Who doesn’t want to save hundreds off their bill? With direct insurers, many consumers can save hundreds, while still maintaining quality coverage. With easy to use features at the award-winning Young America insurance website, you can custom design the policy you need in seconds. At any time, if you need to upgrade your policy and add additional coverage, you can login and do so. You are in control with direct to buy policies, and this allows you more flexibility and control. Another great benefit of shopping for coverage online is the flexible payment options. Some insurers have no down payment programs that will get you legally insured and on the road with nothing out of pocket. Nearly all direct auto carriers have monthly payment options. While this is convenient, remember you can save 2% or more by paying for your coverage in full. You can also select an automatic payment option and have your premiums taken out of your checking account each month on autopilot. This is another convenient benefit you should consider when you do research and get quoted. Check out all of the available direct online discounts and get the maximum savings you deserve. Get your premiums lowered today by implementing these proven strategies.